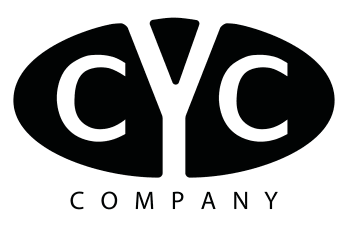 Craig Young Construction Company specializes in high-end quality home construction, including re-models, renovations, equestrian facilities, landscaping, pools, site development, and commercial buildings. We are a dedicated group of skilled professionals who continually strive to produce the highest level of craftsmanship for all of our projects. We understand the importance of customer service and continuous client communication. We understand that our success will be measured by our finished projects and the satisfaction of our clients/owners and their architects. Craig started in the home building business as a young man working with his grandfather (read his story). Since his grandfather was blind, Craig read to him every plan detail, dimension and note, which enabled his grandfather, who had acquired a phenomenal memory, to recall the specifics of the job and give directions as Craig and other tradesmen performed the work. As a result, Craig early-on learned the importance of precision and understanding the design intended by the client and architect, which has resulted in meeting or exceeding the expectations of owners and architects for over 30 years. In addition, Craig has personally performed and supervised many of the tasks of home building including concrete work, framing, and finish carpentry. (read about notable projects). The experience of performing these tasks has proven invaluable in understanding all of the trade work, communications, and coordination of projects.